“Excuse me Sir”. “Do You Know the Way to San José ?” Sing the song ⇒. This entry was posted on July 14, 2016 by Graham in Hats. 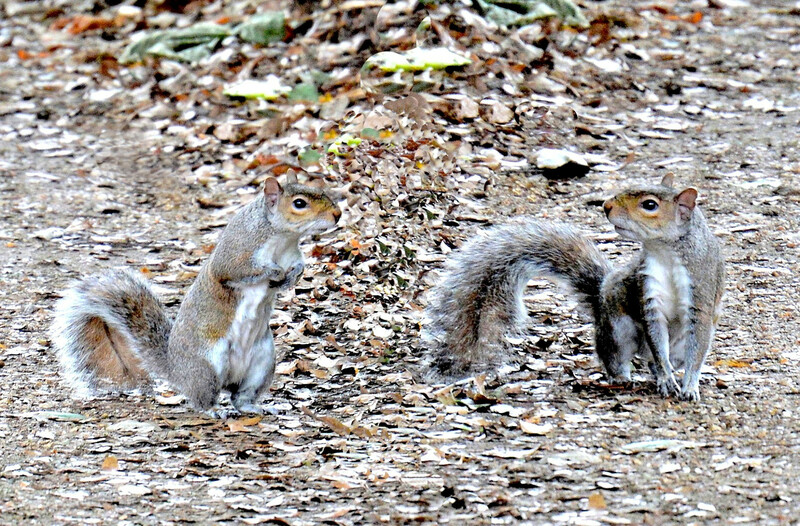 It was filed under Animals, fun, london, Photography, places to photograph in london, West London, Wildlife and was tagged with do you know the way to san jose, humour, squirrels.